Light the fire - we'll Chilli up! 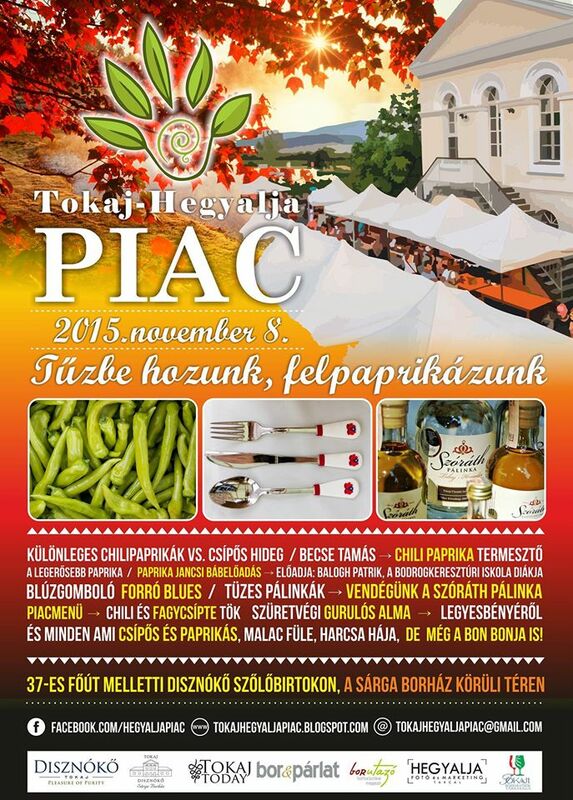 As the cold draws in fiery Hungarian paprika can be just the answer - so the November Tokaj-Hegyalja artisan market focuses on all things spicy this time... even chocolate, so the sweet-toothed will be satisfied too. 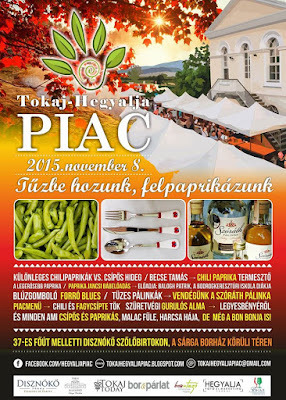 Find out more about the market on the Tokaj wine region events website in English.